Powerful online content for your business. Write your own Amazon product description! Sign up to my mailing list and get your FREE TEMPLATE. I’m a marketing copywriter and an indie author, who has been self-publishing since 2011. I’ve now got over a dozen Historical and Contemporary Romance titles for sale on Amazon (published under my pseudonym, Jayne Castel). In June 2016, my Historical Romance novel, DAWN OF WOLVES, was a Kindle Scout winner and has been published by Kindle Press. Keep updated with my AUTHOR MARKETING BLOG! 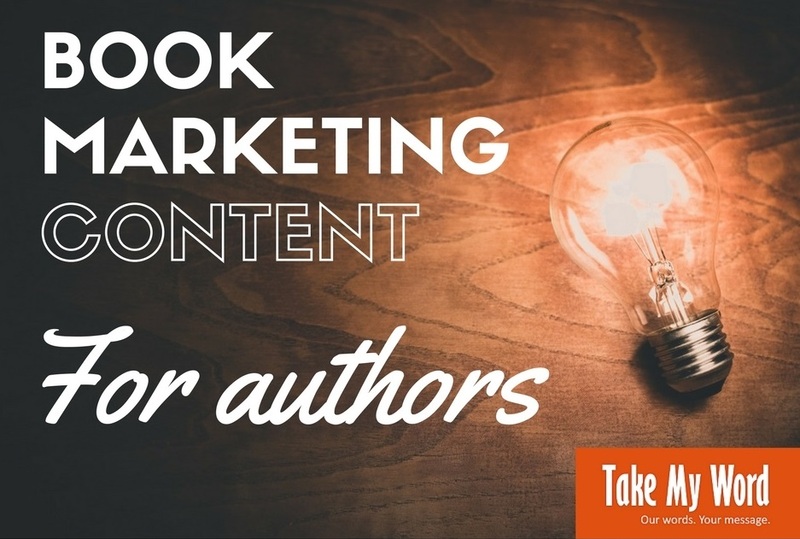 Hook potential readers and boost your book sales. Struggling to get your book promotion right? A strong product description is crucial to success. It gets your novel noticed on a crowded marketplace like Amazon—just like your cover and book title. I also offer a consultancy service, which costs NZD60.00*. If you have any questions about the self-publishing process and need some guidance—from formatting to cover design—this may be the service for you. Since 2011, we’ve been providing powerful web and marketing content to clients in a variety of industries. We specialise in audience-focused online content that gets your business noticed. Take My Word is based in Dunedin, New Zealand. We have local, national and international clients – and can work with you, wherever you’re located. Banner photography by Kate Burton.